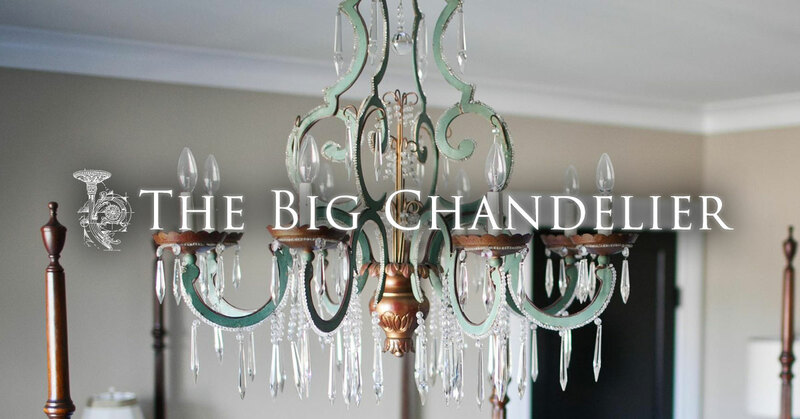 Since 1989, The Big Chandelier has been Atlanta’s premiere source for unique vintage and antique lighting. With a wide range of chandeliers, sconces, lanterns, and floor lamps, we offer a distinct alternative to products found in lighting, furniture, and home improvement stores. 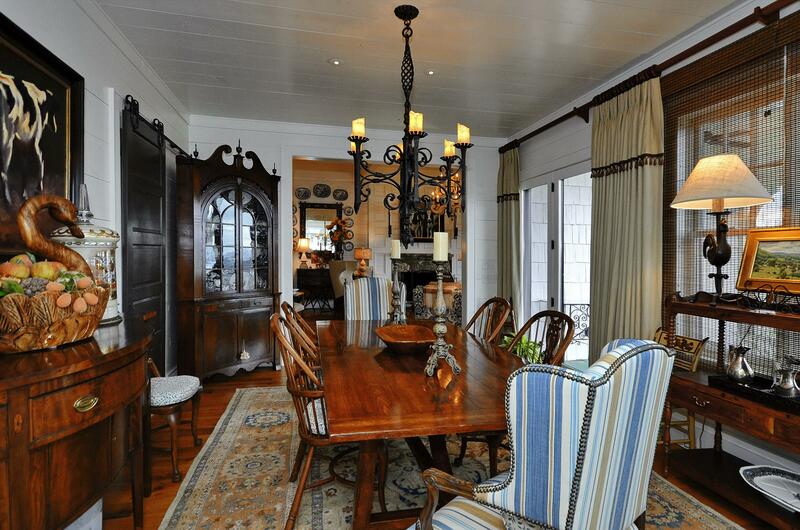 Storeowners, Jack and Ellen Prestia, personally select each fixture from sources throughout Europe. We have beautiful crystal chandeliers from France, Italy and the Czech Republic, unique iron fixtures from Belgium, Spain, France and Italy as well as wood and bronze lighting from western European countries. With a large inventory of thousands of vintage and antique lighting items, we work with you to select the perfect fixture for your space. 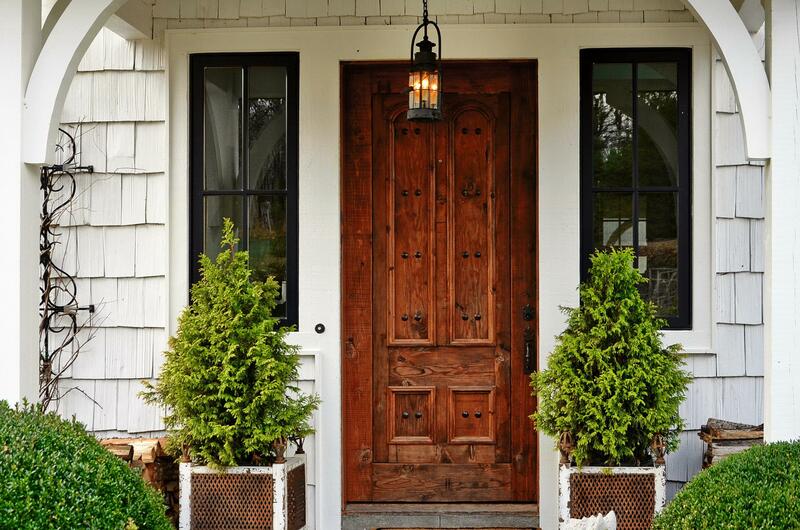 Over the years we have provided vintage and antique lighting for homes of all sizes and styles, from formal to rustic. As we are a UL certified shop, we are also able to supply unique vintage and antique lighting for commercial spaces such as private clubs, restaurants, and hotels. Each fixture is restored to your specifications with modern standards and requirements in mind. Our attention to detail, customer service approach, and focus on quality and value are what set us apart. Our 10,000 square foot showroom is located in the Westside of Atlanta and is open to the public six days a week.